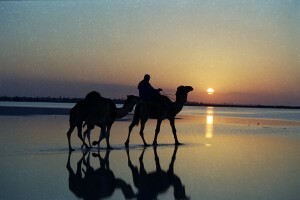 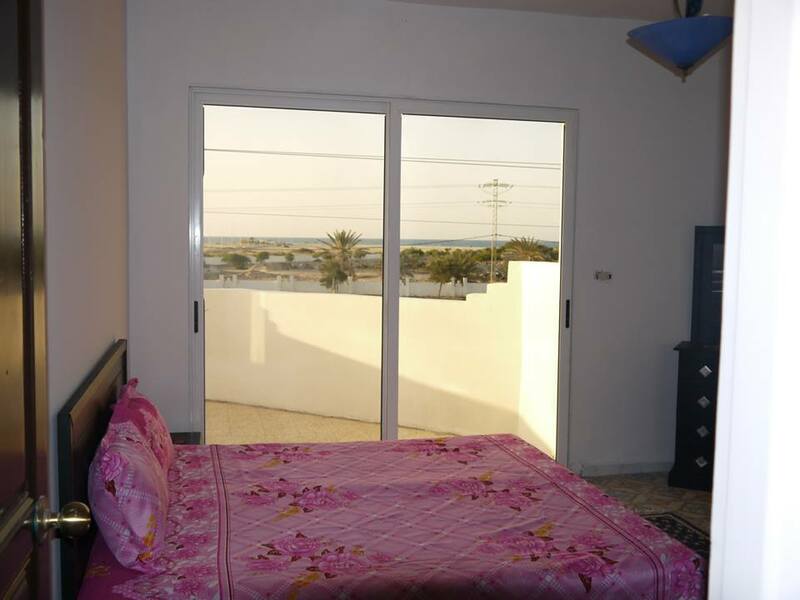 Use the form below to contact accommodation Apartment Djerba’s main tourist zone directly. 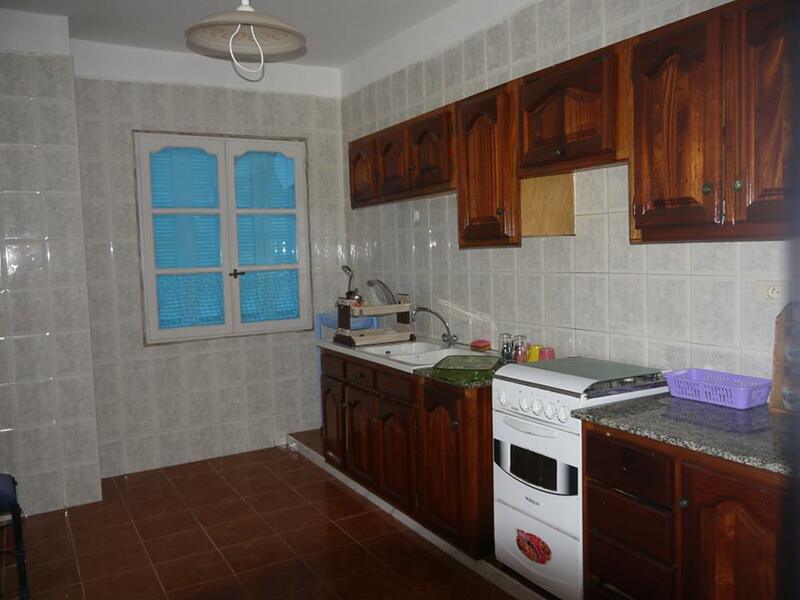 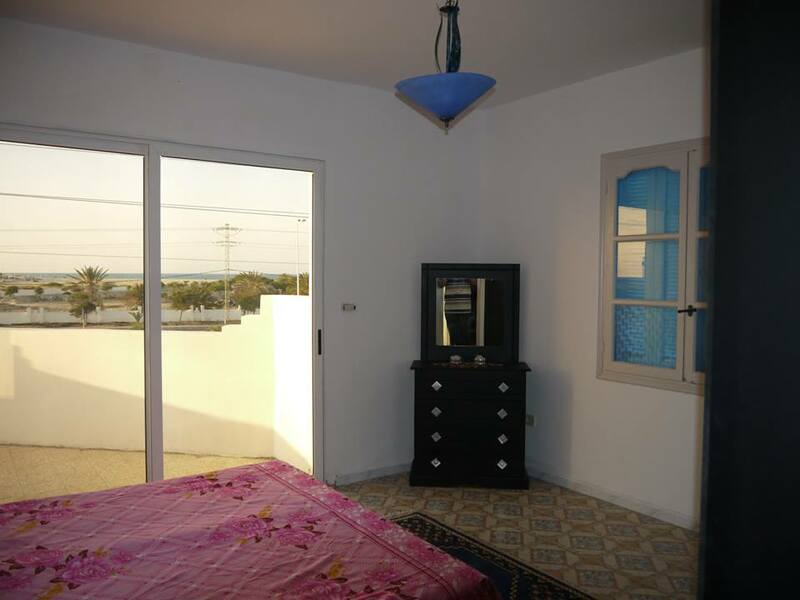 Apartment Located in Djerba’s main tourist zone, just a 5-minute walk from the beach front of the Radisson hotel 300 meters from the beach (public beach and beach Eljazira) in the tourist area, 9 km from Houmet Souk, the apartment consists of a living room, 2 bedrooms, kitchen and bathroom. 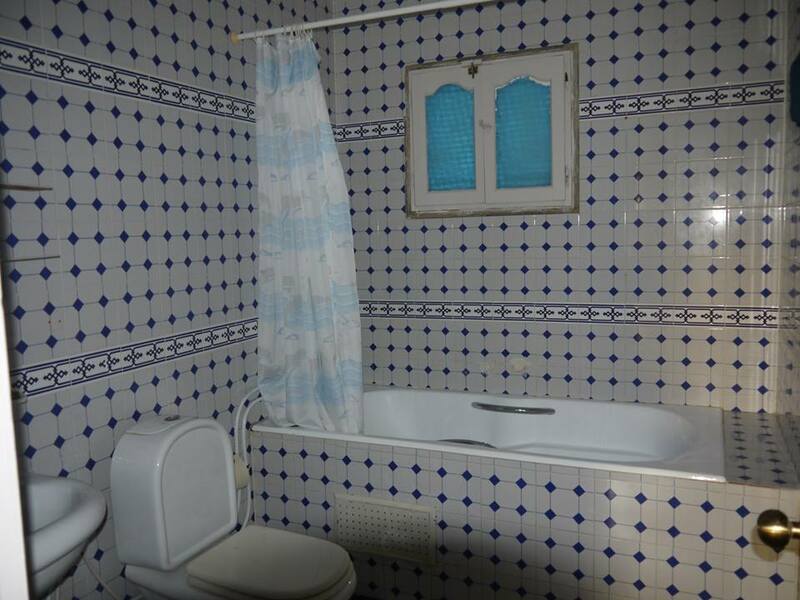 Excellent sea views from the terrace.